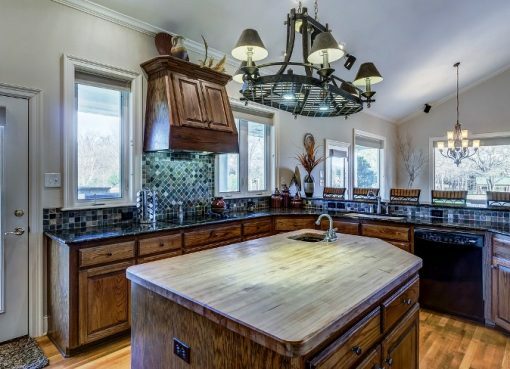 If you want to have your kitchen cabinets replaced, then you have come to the right place. If you want to replace your complete cabinets and fronts, and also want refine the kitchen in the color you want then here you will get the right advice. In the kitchen a lot of work is done with food and sometimes there is also heat involved. Think, for example, of hot pans that end up in the kitchen cabinet afterwards. There are plenty of scenarios to think of which a kitchen cabinet can suffer fire damage. Usually from fire damage occurs in dark spots. Sometimes material even releases or burns literally. Renovation is often an option for minor damage, but replacement is often the most interesting option in case of fire damage. In addition to heat, a lot of water is also used in a kitchen. Water is useful, but also has the annoying property that it goes wherever it should not be. Think, for example, of narrow chinks and seams behind or next to the worktop. Because these areas are not / hardly made dry, it accumulates and creates moist spots. The one type of material is also more sensitive to moisture retention than the other material. After the moisture has accumulated, this can be expressed in ugly spots, decay processes or mold formation. If the wood is in a state of disintegration, it is essential to replace the cabinets as soon as possible. It does not look beautiful, but it is also not hygienic, something that a kitchen should be at any time. Some kitchen cabinets are covered with foil. The reasons for this can be quite different. Sometimes it has a practical angle and it is intended to better protect the cabinets. Sometimes it is meant to give the kitchen cabinets a different look. Whatever the case, when it comes to bubbling, this is often a sign of aging. It is also possible that there is moisture under the foil. Of course, you can also opt to (partially) replace the kitchen cabinets purely for appearance. With a partial replacement, you can also choose to replace only the front. After all, we do not all find the same beautiful. This can of course be a reason to replace your kitchen cabinets. You can also choose to spray over the cupboards and possibly renovate them. Partial renovation is it possible? In the case of kitchen cabinets, it is important for partial renovation to keep in mind that color differences may occur. 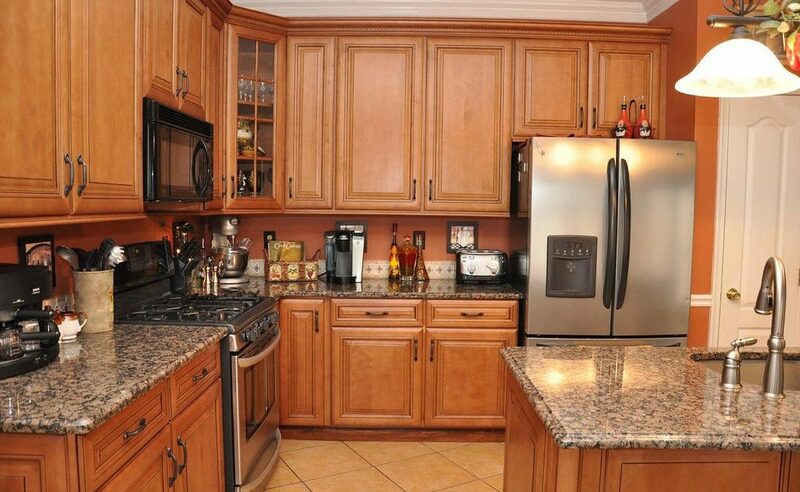 Partial renovation may result in color differences because older cabinets may be more discolored than others. 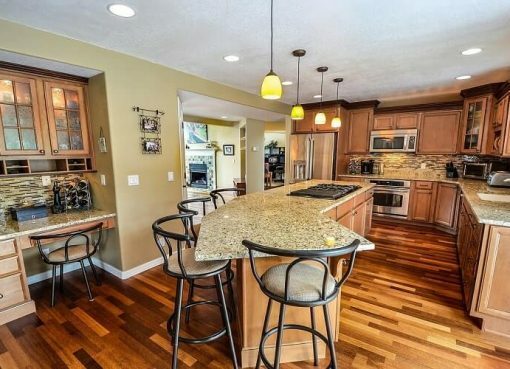 Even with the refinishing of kitchen cabinets it is possible that color difference arises. It is therefore better to spray all the cupboards, even if this does not seem to be necessary for some cupboards. Buying loose kitchen doors is fine, it is a quick and efficient way to make the kitchen complete again. The disadvantage is that it is difficult to get exactly the same doors, so you immediately have to buy new doors. It is therefore advisable to still edit all boxes in that case; this is usually a cheaper solution than the re-purchase of the doors. For the do-it-yourselfer it is of course also an option to make some doors yourself, for a personal touch. Professionals’ kitchen helps you to tailor your kitchen. They make the kitchen fully customized as it best suits your needs and requirements. Naturally you can then choose for yourself how you want to decorate your kitchen? Now take the first step and request information without obligation. Fronts are the front of each kitchen and their exchange can completely change the overall appearance of the kitchen. 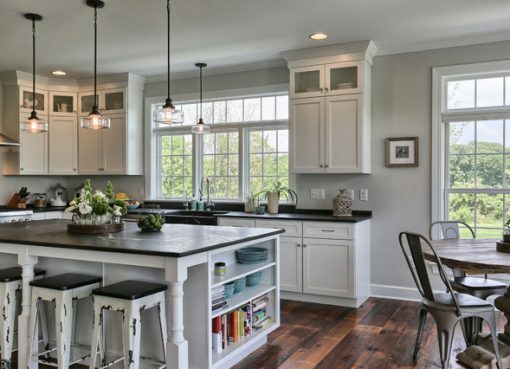 If the old kitchen cabinets do not match current living trends, they are somewhat obsolete or more precisely, you have tired of the 80s looks, then you need to change the background image, or in your case: the kitchen fronts. Yes, the kitchen fronts are interchangeable. Kitchen manufacturers offer fronts in a variety of colors and all common materials. The dimensions are standardized and the new kitchen cabinets easily fit with the old kitchen cabinets of the standard kitchen. However, they can be adapted and easily assembled. You can also replace the wall cabinet fronts to modernize your kitchen. Another cheap and practical way is the renewal of the kitchen fronts and the refreshment in color. Paint the old work fronts, but boring, in a fresh color shade that works better with the rest of the kitchen. Of course, there are other ways to give the old kitchen a whole new look. You can also renew the kitchen fronts with decorative sheets. Try one of the variants and enjoy the result! Deserve!